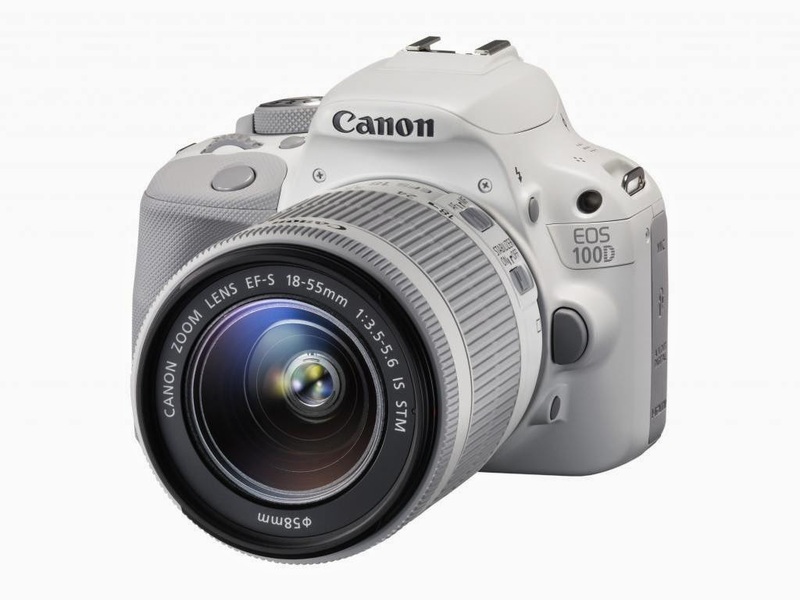 Canon introduced this white EOS Rebel 100D camera kit for the UK market last month. Now the same camera kit, known as the Rebel SL1 in North America, is available here starting the end of June for a list price of $750. For more detailed specs, visit Canon's website.